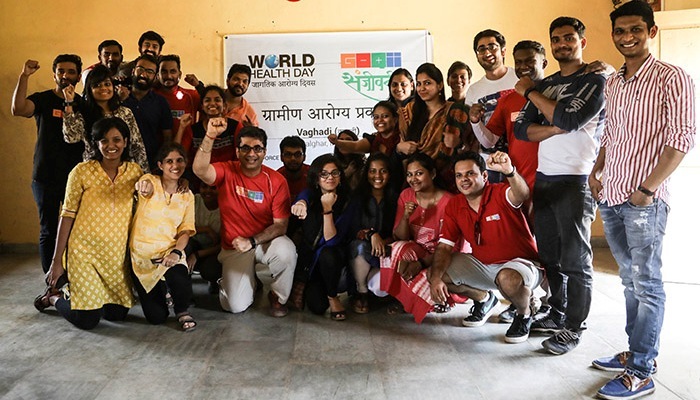 It was a big day for all of us at GOQii as the company was kick-starting its new project GOQiiSanjeevani in the village of Waghadi in Palghar district on April 7th-World Health day. 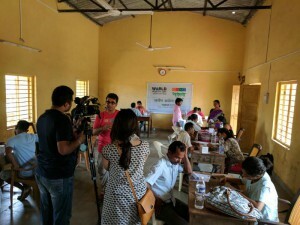 10 of us expert coaches along with our two in-house doctors and 5 tech team personnel and other senior members from GOQii including our CEO Vishal Gondal travelled on the morning of April 7th to Waghadi for the launch. We were going there with a purpose to consult the villagers and guide and educate them on their health issues. 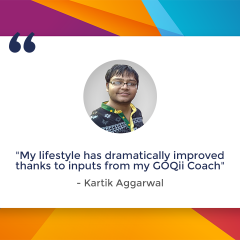 For the last 3 years that most of us have been here at GOQii, we have been dealing with urbanites who have a hectic, stressful and majorly sedentary lifestyle. GOQiiSanjeevani gave us a fresh new opportunity to Coach the villagers who have totally different concerns when it comes to health. 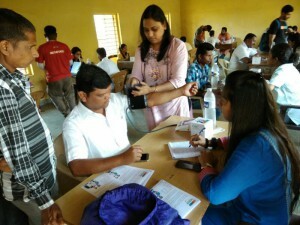 50 villagers with smartphones were shortlisted. They were given the band and also asked to install the app in their phones. Once that was done they were sent to the expert coaches for an interaction. Initially, the villagers were a little apprehensive to share information but when we explained to them how the band, the app along with the coaching is going to help and prevent them from falling ill they got interested. We found that the villagers are active in their own ways as they walk quite a distance due to lack of frequent public transportation.Women here take care of farming while men are involved in different occupations like teaching, driving etc. 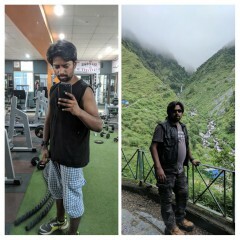 However, on talking to them we realized that they do not have major health issues as of now but are almost on the brink of developing disorders like diabetes, thyroid, acidity, UTI due to poor diet habits and hygiene etc. 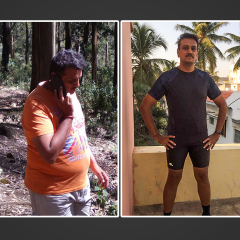 It was hard to believe that many are indulging in regularly eating processed food and junk foods like Chinese, VadaPav (Indianised burger), Samosa etc. 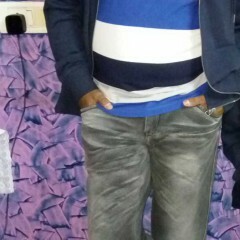 But, we are pleasantly surprised with theresponse we are getting from the villagers. On a dailybasis, they are informing us how much they are eating and what they are eating, if they’re sleeping well etc.They are following our instructions and that is overwhelming for us. Our overall experience was enriching. It was a new learning on how to communicate with the villagers.